Save the Kids (STK) emerged in the summer of 2009 out of Outdoor Empowerment (OE), a nonprofit established in 2005. Save the Kids National was established in August 2011. 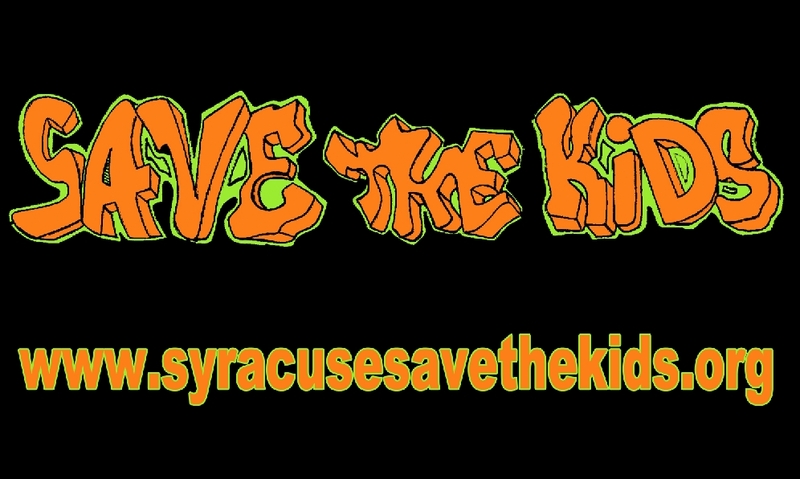 Syracuse Save the Kids and Save the Kids National are two different organizations, which separated in 2011. Syracuse Save the Kids claimed the 501 c 3 of Outdoor Empowerment, and ended its activities in 2012. 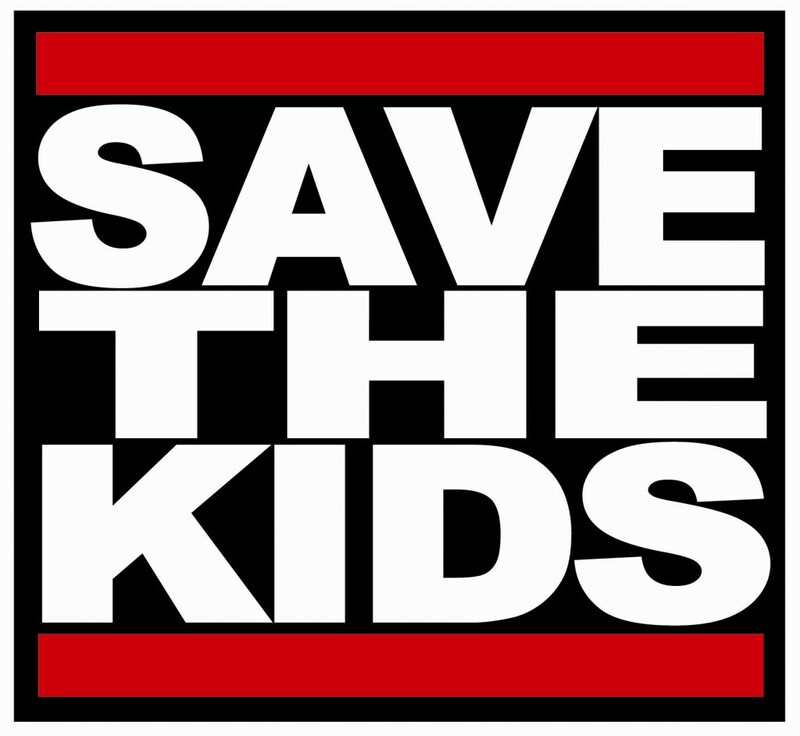 Save the Kids National is a grassroots, fully-volunteer organization without a nonprofit government status. In 2009, four African-American youth (Jason, Ali, Jarih, and Amound) in Hillbrook Juvenile Detention Facility chose “Save the Kids” and its mission, while participating in a group discussion about the need for an organization to keep them from being trapped in the juvenile justice system. They needed, as one kid stated, “to be saved instead of thrown away as trash.” That statement speaks volumes. 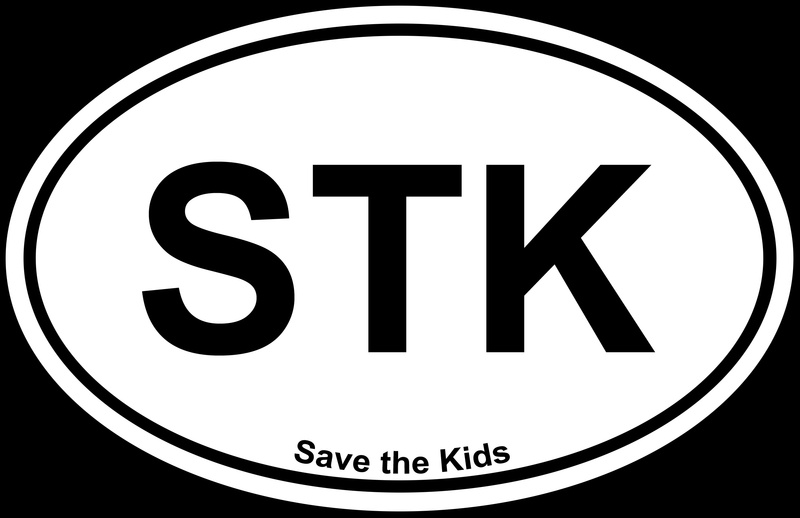 STK does not claim to have all the answers, nor are we outsiders coming in to “save” anyone. We are individuals who have and had family members incarcerated in youth detention facilities and/or adult prisons and jails. We are made up of formerly incarcerated youth and adults, politicians, lobbyists, policymakers, judges, lawyers, detention staff and administration, youth advocates, teachers, religious leaders, and mentors. Save the Kids focuses on supporting all youth, however the four groups most often caught in the school to prison pipeline and juvenile justice system are (1) Youth of Color, (2) Youth with Disabilities, (3) LGBTTQQAI Youth, and (4) Youth who are economically disadvantaged. 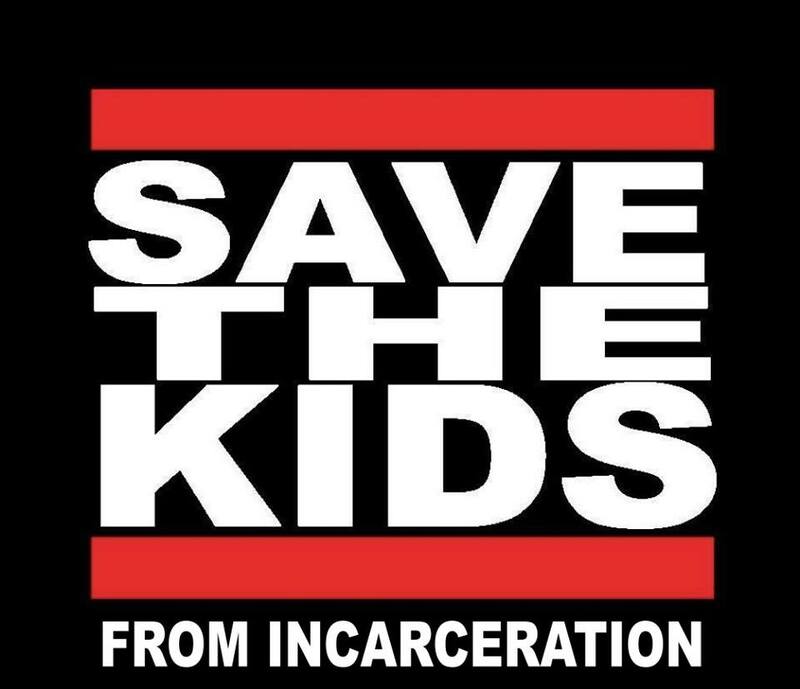 Save the Kids (STK) is a fully-volunteer national grass-roots organization dedicated to alternatives to and the end of incarceration of all youth and the school to prison pipeline. Save the Kids is grounded in Hip Hop Activism and Transformative Justice. Transformative Justice – Is a theory opposed to punitive justice and retributive justice that addresses oppression and is for inclusive liberatory emancipatory processes that foster equity, healing, responsibility, and accountability. Hip Hop Activism – This is the interwoven action of intergrading hip hop elements within the realm of activism such as a rally, workshop, conference, panel, or press conference. School to Prison Pipeline – This is a theory rooted in oppression to strategically target certain youth by using tactics and policies to push them out of school and into the juvenile justice system. Unhealthy Food and Environmental Pollution is the addiction of drugs and alcohol, lack of a balanced diet, healthy food, parks, nature, and clean air and water for those that are economically disadvantaged. Economic Poverty, Lack of Social Resources, and Access to Politics is the socio-political and economic oppression, which fosters the lack of quality shelters, transportation, voting rights, policy-making, community centers, museums, theaters, libraries, hospitals, schools, technology, and trash and sewage disposal. Oppression do not allow them to have the freedom of expression, autonomy, or self determination. Monolithic Education is the curriculum, pedagogy, and practices that promote and are grounded in one identity and culture. Punitive Discipline of Youth is the punishment of youth which includes detention, sitting in the hall or corner, involuntary labor, and in and out of school suspension. Non-Diverse, Under-educated or Non-Representative Personnel is the overwhelming number of employees in both the juvenile justice and school systems that do not relate, understand, or identify with marginalized identities. Criminalization of Youth is the stigmatization of youth through laws and norms that are based on their behavior, dress, ability, socializing, identity, and community in which they live in. Policing of Youth is the surveillance and social control of youth by law enforcement and those in disciplinary roles. Incarceration of Youth is the punitive disciplinary act that is taken by the criminal justice system if a youth breaks the law and is found guilty. Food and Environmental Justice to develop farmers markets, community cooking classes, urban gardens, development of parks and natural spaces, healthy food kitchens and food-banks, clean air and water, and environmentally sustainable and healthy buildings, factories, and business. End of Oppression will systematically eliminate barriers, disadvantages, and unearned privileges. Community Building is critical in creating an alternative and safe(r) place to foster a counter-narrative of collective memory and experience that is built by members of the effected community and not by nonprofits, government, or other outside entities. Community building is inclusive and based on freedom to express one’s identity and to practice one’s culture without limitation or silencing. Social Justice Inclusive Education challenges monolithic high-stakes, standardized, segregated education that uses punitive discipline, and advocates for liberatory emancipatory, collaborative empowering education, based on interdependence. This type of education is essential to be trained to staff and teachers and implemented in the curriculum. Conflict Transformation is based on building people up in a voluntary transformative collaborative interpersonal communal process to address harms and conflicts. Schools and education should not be a place or experience based on fear and punishment, but one that is based on transformation, learning, and empowerment. Equity is the required principle to insure that all youth are given what they need from teachers, staff, administration, and resources within the school and juvenile justice systems. Hip Hop Activism in order to privilege youth expression and culture. Support Groups promotes communities that are needing guidance, accountability, mentoring, advising, consoling, and interventions. Transformative Justice is a holistic, voluntary, liberatory, community-based justice system. We believe that all youth need support, love, and skills in order to achieve their goals. We believe that all youth are amazing and wonderful, no matter the actions they have committed. We make a clear distinction between actions and kids; actions can be bad, but not kids. We are committed to helping youth because they are our future and if we do not help them, we will not have one. We believe in respecting all gender, ability, race, economic status, sexuality, religion, ethnicity, health, age, or nationality. As a Hip Hop activist organization, we work towards both social justice and the end of all forms of oppression, specifically the school-to-prison pipeline. As an organization based on transformative justice principles, we strive to promote and analyze alternatives to incarceration, such as community-based programs, rather than institutionalization. We believe in peace and nonviolence in resolving and transforming all conflicts. We reject the stigma created by labeling and are inclusive in all of our activities. We promote interdependence, that everyone in the community should work together in making a peaceful world and not to exclude anyone. STK will work with everyone and anyone in order to achieve that goal.